Gus Gordon’s CBCA-nominated picture book, Herman and Rosie, has been selected by Literacy & Numeracy Week’s Read for Australia event. 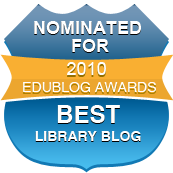 View the Story Box Library presentation, read by Australian actor, Melissa Bergland. An Auslan presentation is available HERE. Stage 2 and Class 3-5R are studying lightning and electricity this term in their science and technology unit, “Light, sound and communication”. They will be investigating the National Geographic‘s lightning webpage at: www.nationalgeographic.com. Note that this plug-like caricature is in the US configuration (compare with Australian electrical plugs). Measurements are imperial and the emergency phone number demonstrated is American. In Australia, we dial 000, or 112 (for GSM mobile and satellite phones), which is answered by a Triple Zero (000) operator. 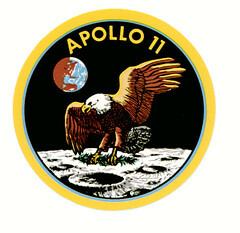 Over the weekend, was the 44th anniversary of the Apollo 11 Moon Landing. 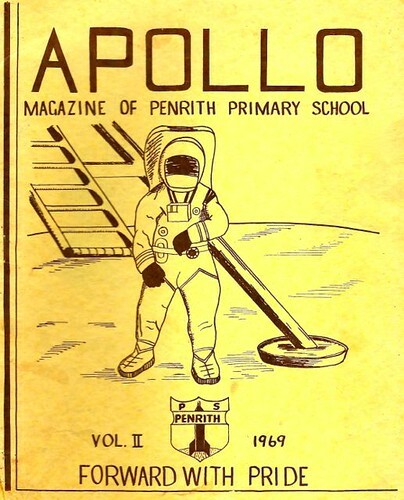 Penrith Public School’s then-fledgling magazine was named after NASA’s Apollo program. 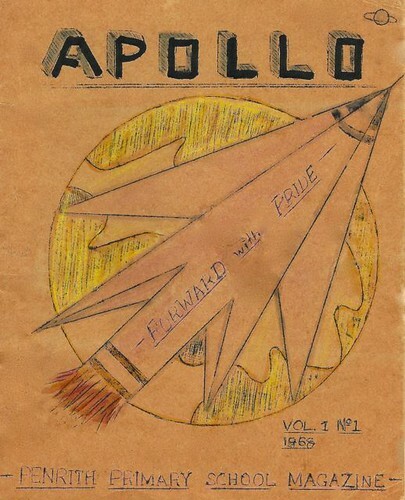 “The ‘Apollo’ magazine blast off is taking place. Like its big brother at Cape Kennedy this vehicle is one of adventure and discovery… This is our magazine’s beginning. 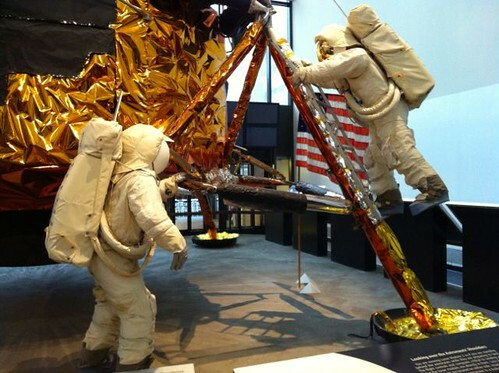 Who knows to what heights our ‘Apollo’ may climb?” – A.K. Allan, Principal (1968). “We cannot thank the Department enough (that poor old lady so often criticised for her many shortcomings) for its assistance in transforming a once useless area into a lovely place [a new assembly hall] where the WHOLE SCHOOL can experience together matters of such earth-shattering importance as the T.V. viewing of the initial landing of man on another world, and the visit of Miss Australia to our school…” – A.K. Allan, Principal (1969). 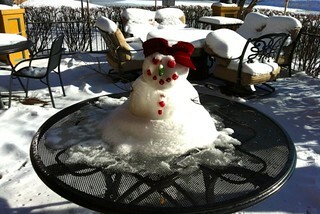 Artwork by Mrs Casey. 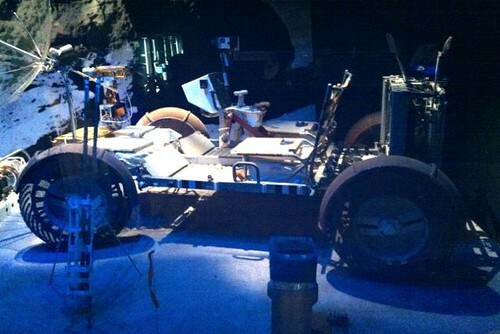 Lunar rover at the Smithsonian Institute’s Air & Space Museum, 2013. 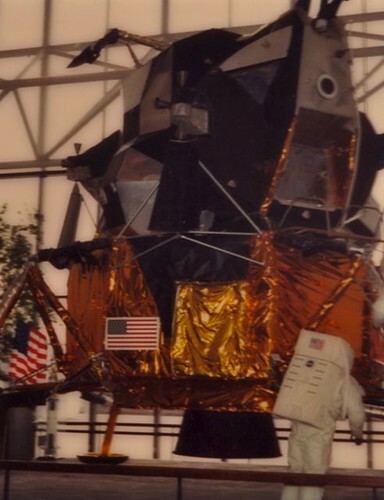 Identical vehicles were used in the Apollo 15, 16 and 17 missions. 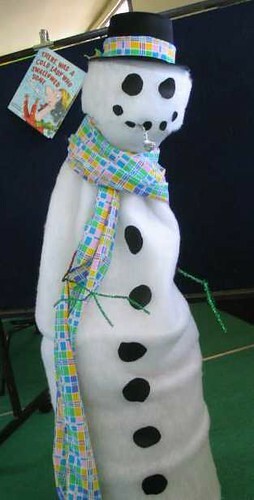 In Term 3, our Stage 1 and Early Stage 1 students will be investigating the topic of Winter, and then moving on the Aboriginal Dreaming Stories. 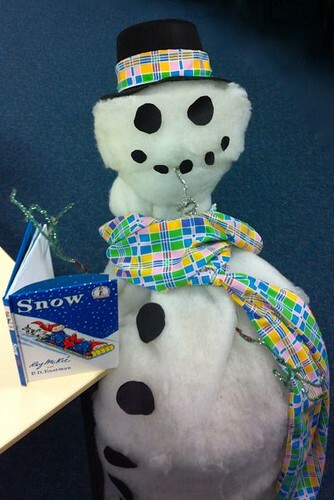 I had promised to share a childhood favourite winter book from my own collection, Snow by Roy McKie & PD Eastman, which is a hard title to find, Down Under, in Dr Suess’s classic Cat in the Hat Beginner Books series. 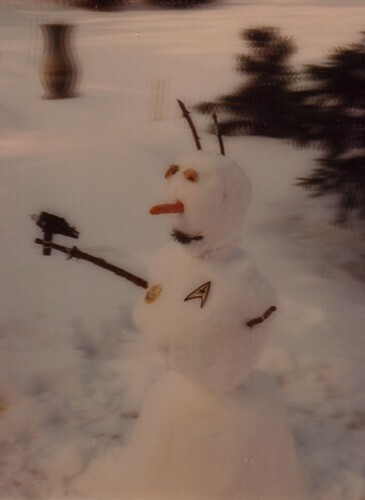 I bought this particular copy during my White Christmas 2012 trip to Ann Arbor, Michigan, USA, where, way back in 1984, my penpal had taught me how to make snowmen and snow angels, just like in the book I’d read in 1966! 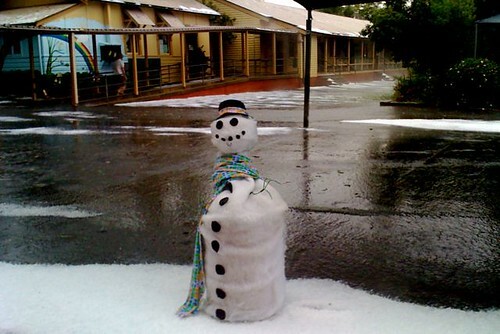 Penrith PS in December: a white Christmas? Please click HERE if the music track doesn’t play. Our first Aboriginal Dreaming Story, in Week 3, will be about the Rainbow Serpent. Past Kindergarten students, now in Year 3, made some great artwork last cycle and it is preserved in a Flickr SLIDESHOW. We also made good use of a Youtube animation, located HERE. “What I did in the holidays”. 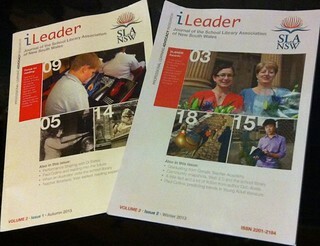 Well, one thing *I* did was to get Issue #2 of “iLeader” professional journal (of the School Library Association of NSW) approved and off to the printers. After getting a designer friend to help with creating a slick, new, modern template for the first 2013 issue of the journal, this time she was busy to help out so I had to do it All By Myself.